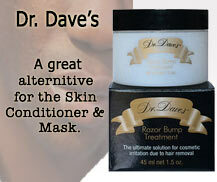 Creates beautifully shaved skin. Beautiful eyebrows too! 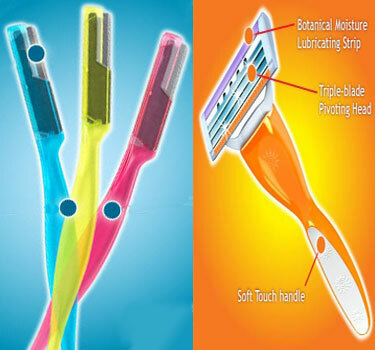 Capri shaving™ system is a 5 Blade Razor Blade that shaves close for a super smooth shave.